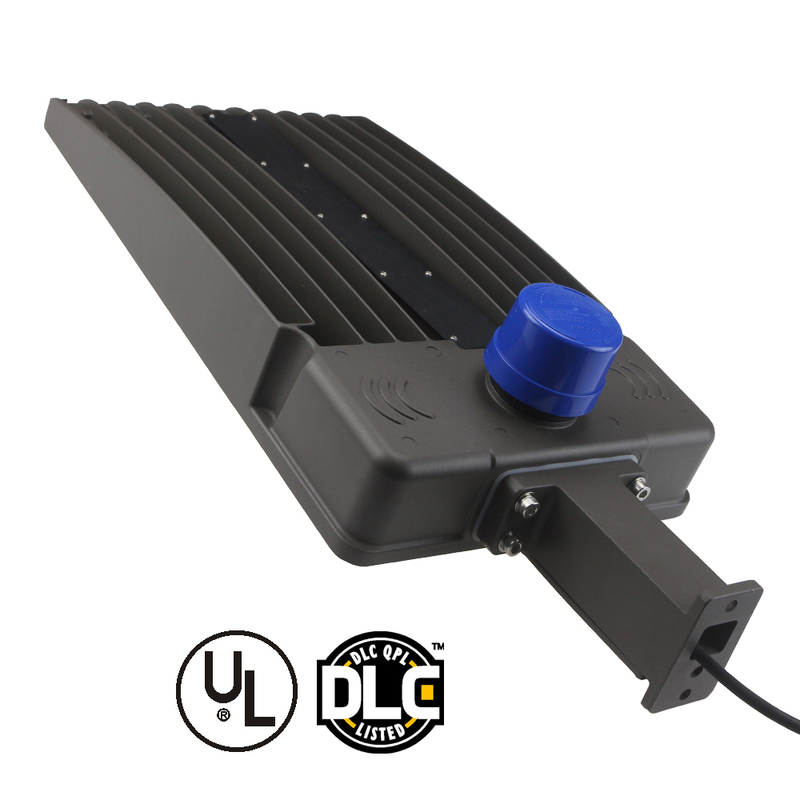 USA inventory 200W 140lm/w Photocell sensor LED Shoebox light 150w LED Parking lot lighting - Shenzhen Odin Optoelectronics Technology Co., Ltd. 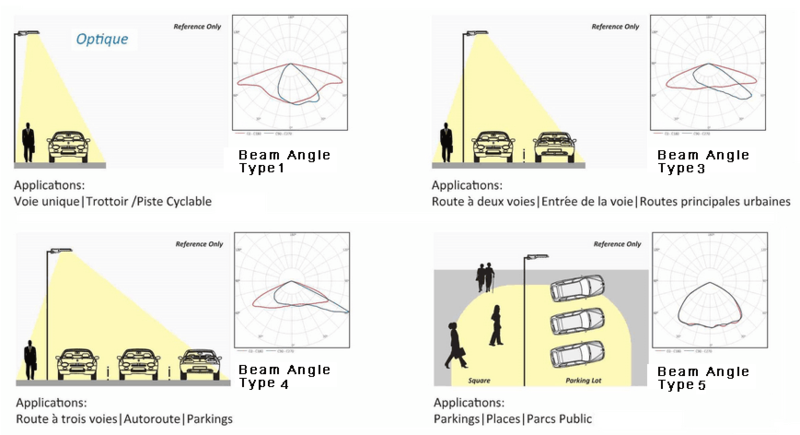 Parking Lot, Road Ways, Square Parks, Outdoor Lighting Area Lights etc. 1. Good quality LED power driver with Meanwell HLG series driver or SOSEN driver. 2. 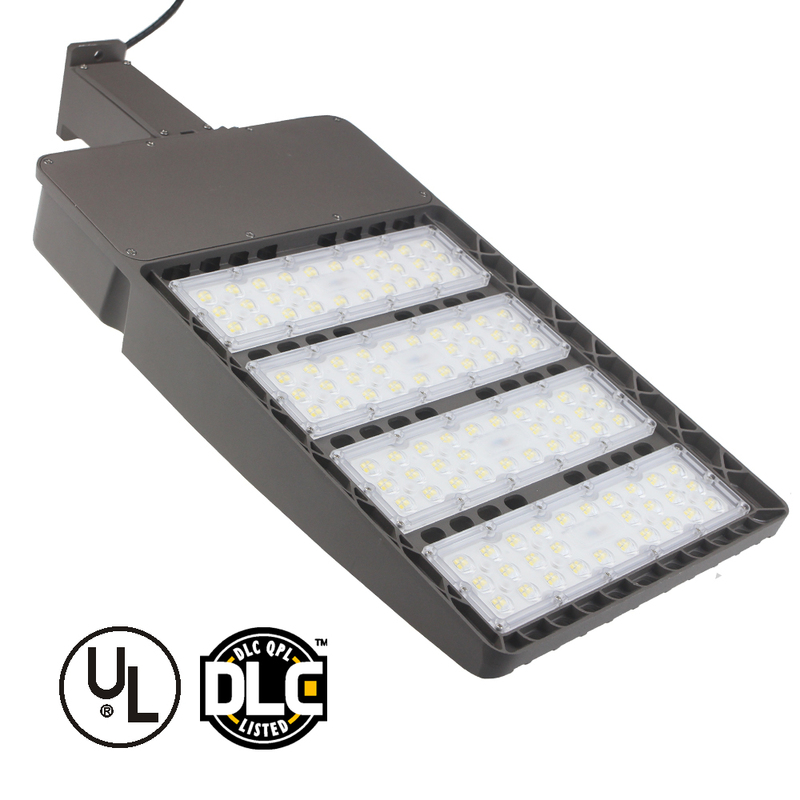 Good quality LED resource for Philips SMD3030 inside, 130lm/w high efficiency. 4. Warehouse in USA, quick response and lead time. Warranty: applicable to 7*24 hours of work place is 3 years. Less than 14 hours per day in operate is 5 years. Delivery time: 10-15days based order Qty.